It just might be the best way to avoid traffic. I once dreamt of purchasing a police mobile, or a police motorcycle. Just because they look so cool. Getting through traffic is just the bonus. But what happens if you are as clueless as a London banker, whose name starts with a “D” and ends with “-arren Emmanuel”? 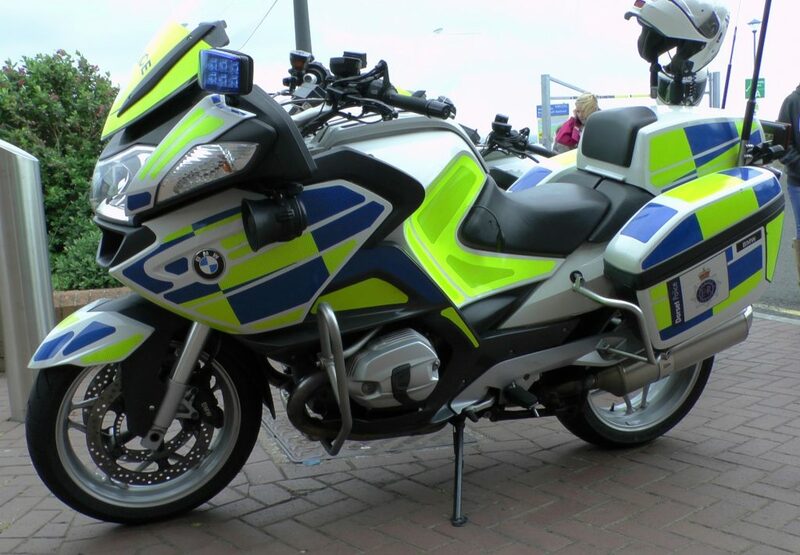 He allegedly bought a used BMW R1200RT which formerly belonged to South Yorkshire police. The bike still had the markings that still made it look like an official police vehicle. And instead of being the civilian that he is, he had this brilliant idea of purchasing a “Polite Think Bike” high-vis vest – courtesy of eBay – to make him appear more official than he needs to be. He was charged by the Hendon Magistrates Court with one count of wearing a police uniform with intent to deceive, He denied the charge. He explained that he didn’t mean to be cause for confusion. Maybe he really didn’t and just found that matching costumes look cool. He was rightly sentenced to a 12-month conditional discharge together with payment amounting to £650 and £20 more for victim surcharge. The bottomline would likely be that he did not intentionally pretend to be a police officer just to get through traffic easily. Then again, maybe he was pretending that he wasn’t pretending. In another topic, this might change people’s opinions must be divided, further, by “Polite Think Bikers” vests. So why not buy a high-vis vest that just works?